Brand New Home Ready NOW! Most popular beautifully finished 3 bedroom floorplan, Study, Stainless Steel appliances , Double ovens Hardwood Floors, quartz counter tops, 2 1/2 car garage. Covered deck leads to huge yard. Desirable neighborhood and school district. Fully Upgraded Home. Energy Star Certified and HERS Rated. An amenity-filled lifestyle in a popular master-planned community. Cherry Creek Schools. Future clubhouse, pool, trails, amazing views and more. Great Southeast Aurora location. Enjoy living in the pines of the Black Forest. 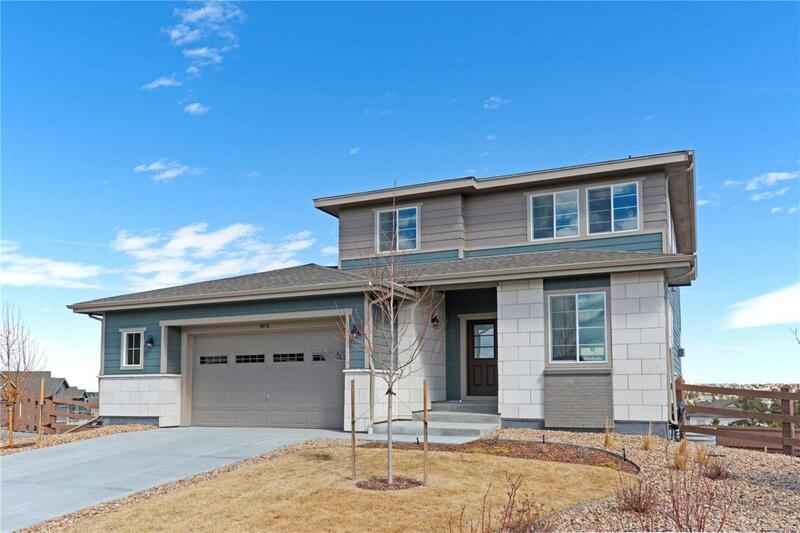 A 2 mile drive to Southlands Mall, E-470, Cherry Creek schools and recreation.